Written on April 3, 2012 . Posted in Fine Arts, Updates from & for Faculty. 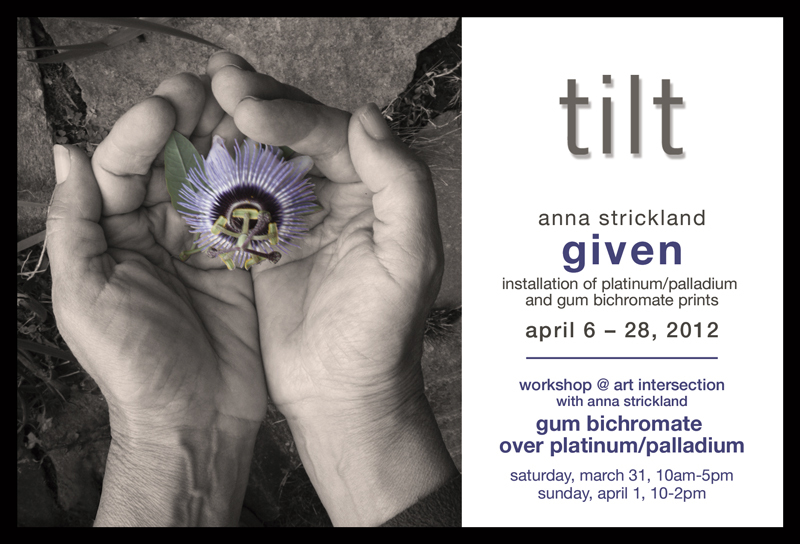 Work by Anna Strickland (Senior Critic, Photography) an exhibition at Tilt Gallery in Phoenix, Arizona from April 6-28. Strickland will also be a featured speaker at f295 Continued Explorations of 21st Century Photography Symposium in Pittsburgh, PA from June 7-10. Click here to read more.